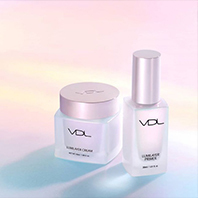 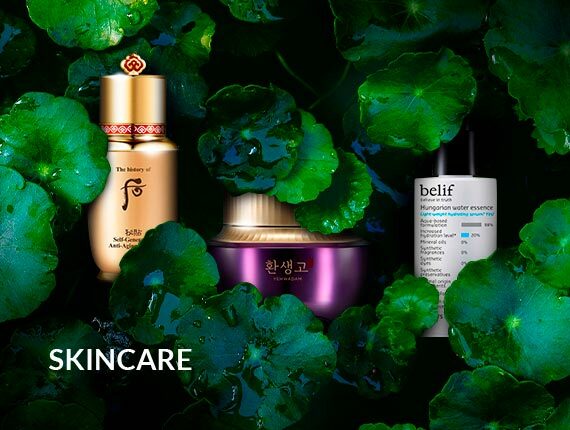 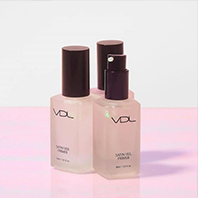 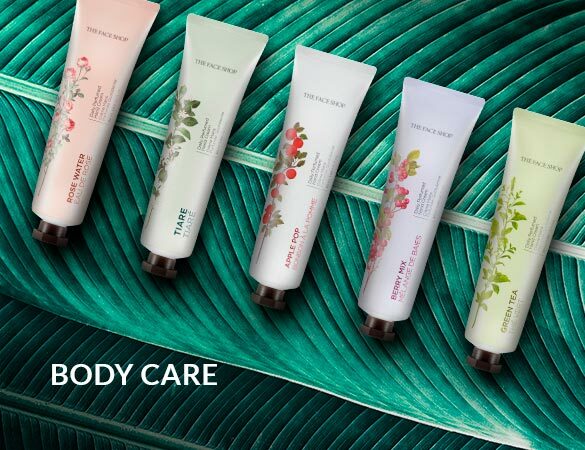 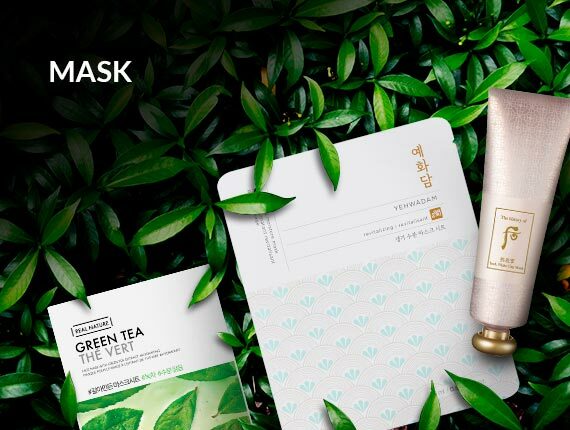 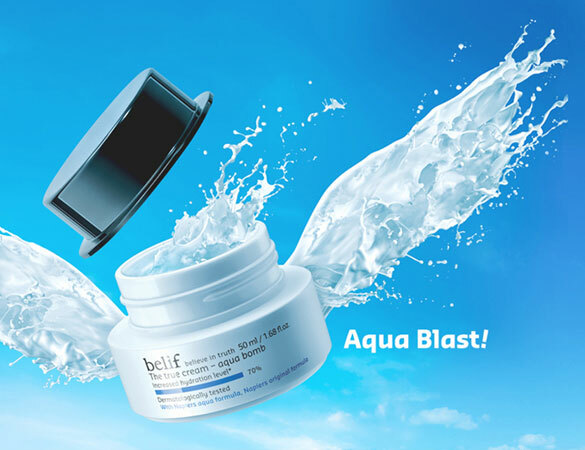 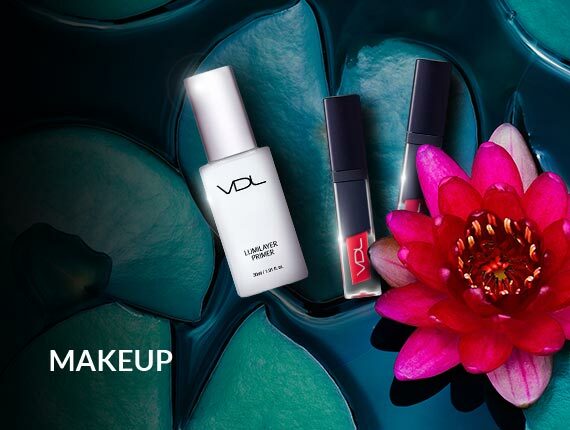 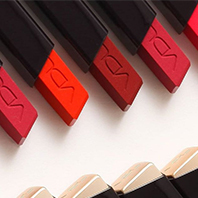 Born from the innovation-brewing streets of Seoul, Korea - VDL offers a new notion of beauty with high tech makeup innovation combined with a global sense of style. 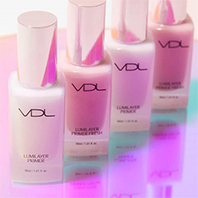 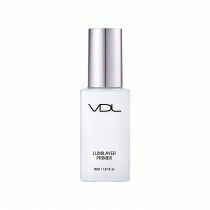 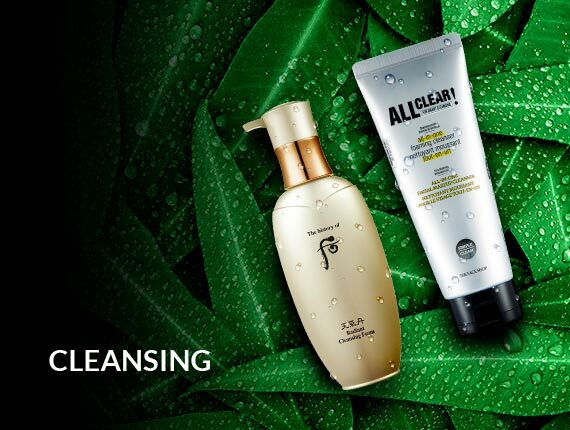 Unleas your inner most desires with VDL. 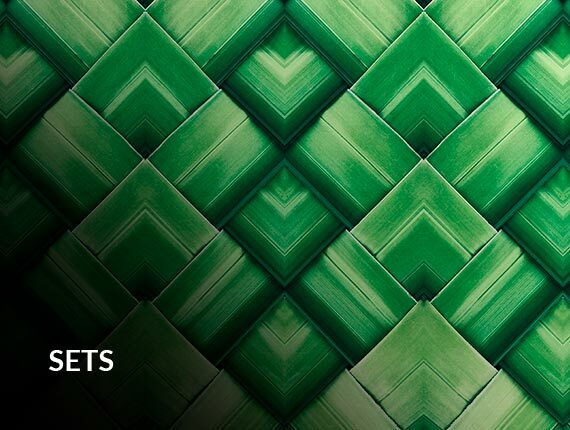 Dream big, there are no boundaries to what you can become. 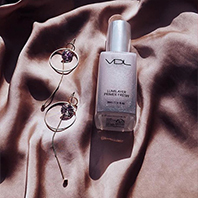 VDL's violet light energy, which layers delicate lights to achieve a radiant and translucent look, is the soul of VDL's technology. 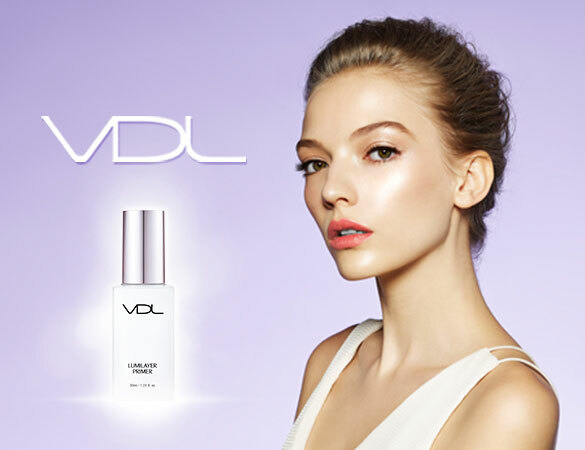 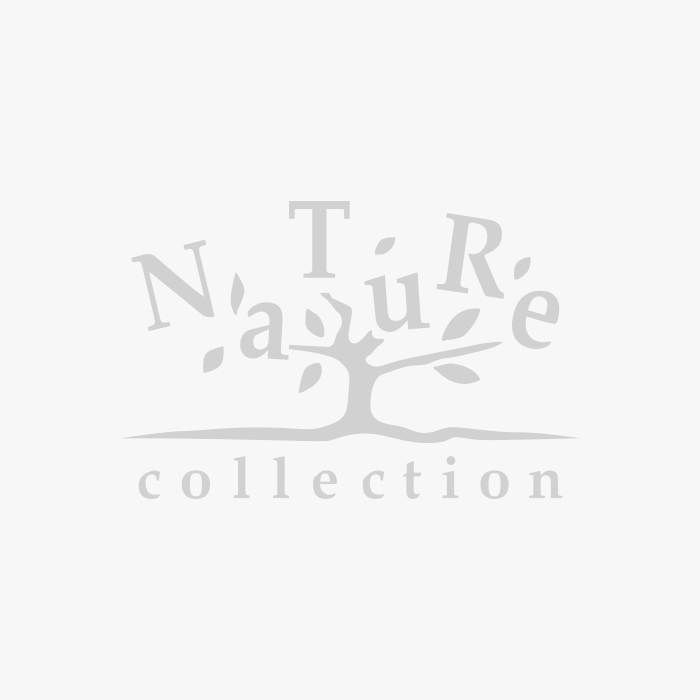 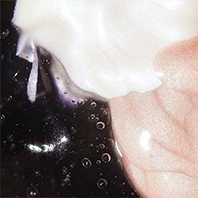 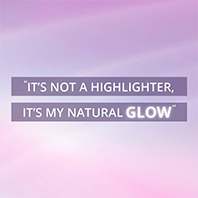 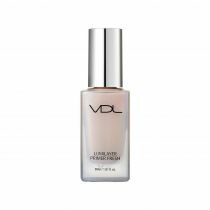 Combining red and blue pigments, VDL's unique violet pearl creates luminous, dimensional and glowing skin.